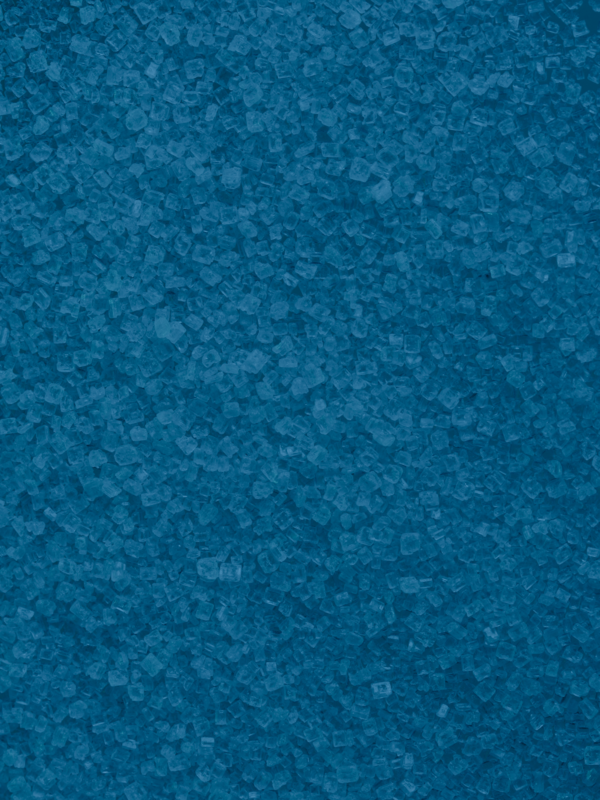 Is a crystal nitrogen/sulphur fertilizer (contains 21% of ammonium N and 24% of sulphur). Manufactured by «KuibyshevAzot», Russia. 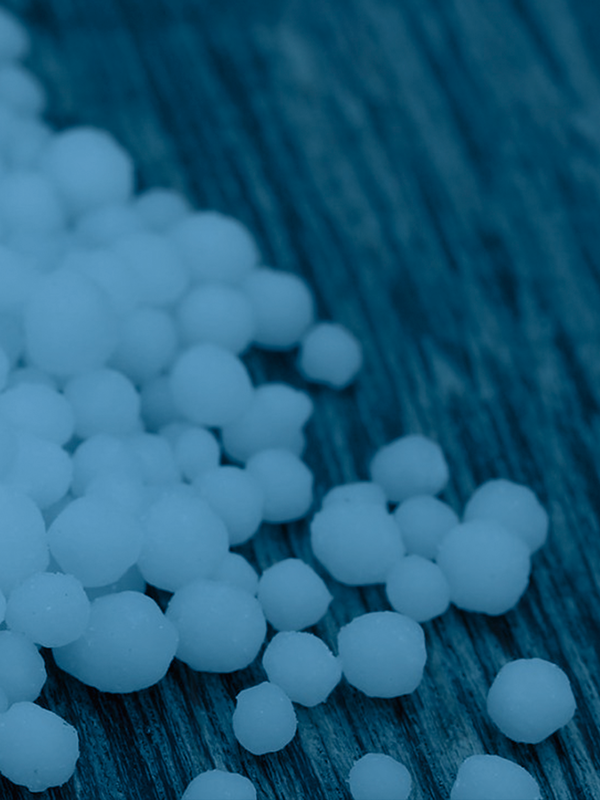 Unlike other nitrogen fertilizers nitrogen content in urea is the highest (46,2%). Manufactured by «KuibyshevAzot», Russia. 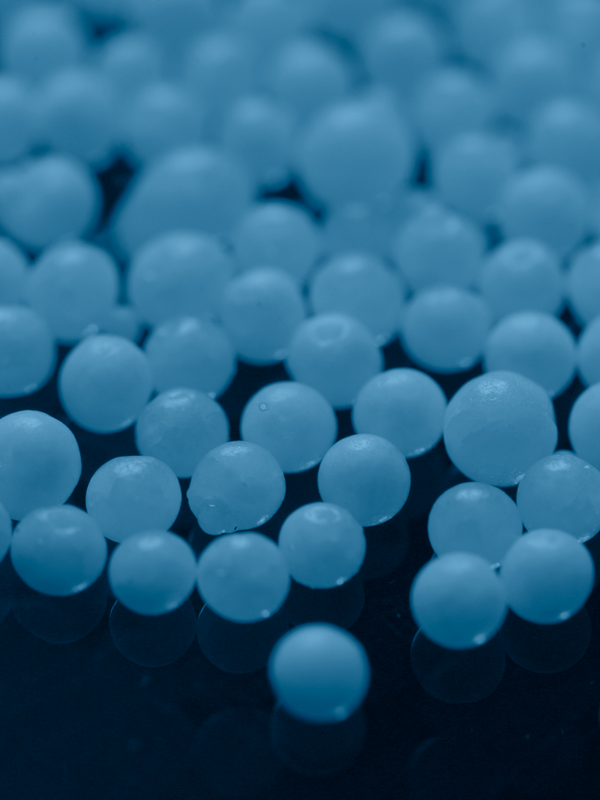 Is a nitrogen fertilizer (contains 17% of ammonium N and 17% of nitrate N). Manufactured by «KuibyshevAzot», Russia.